New research has revealed that London has half of the ten worst performing areas for an increase in disposable income. Over the last five years Londoners have been squeezed by rising housing costs and also lower bonuses for those in the financial services industry, which has accounted for the slowdown. 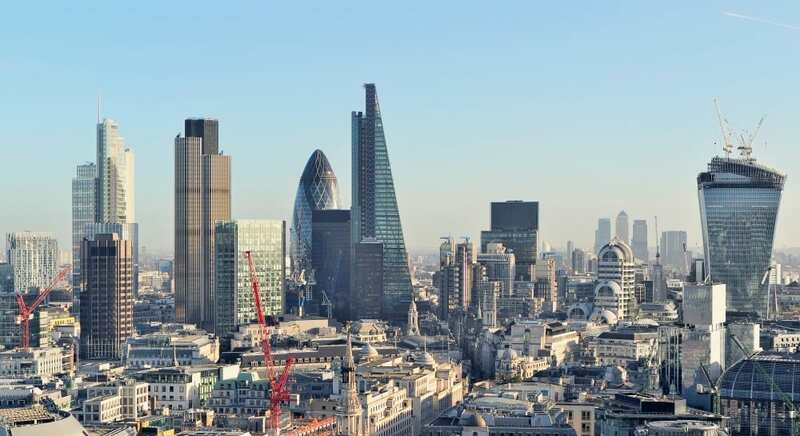 The City of London and Camden were the only places in the UK to have seen a decrease between 2009 and 2013, according to figures from accounting firm UHY Hacker Young. Ironically Camden and the City of London are among the most affluent in the UK. They have £37,324 to spend or save after mortgages and taxes or rent, compared to £37,360 in 2009. Other London boroughs that are falling behind were Barking & Dagenham,Havering, Bexley, Greenwich and Enfield. They all reported growth of just four per cent or under. UHY Hacker Young partner Elliott Buss said: “The decline in City bonuses in recent years and increases in housing costs are major drivers in the slow growth rate in disposable income across London. Bromley and Lewisham and Southwark had the strongest growth out of the London areas, up 14.2 to £22,021 and 13.1 per cent to £19,595 over the period respectively. The best performing UK area is West Cumbria, which record a 17 per cent rise over the five years to £16,603. Wales is now home to three of the top performing areas, with Powys in second place followed by Flintshire and Wrexham and South West Wales in third and fifth.